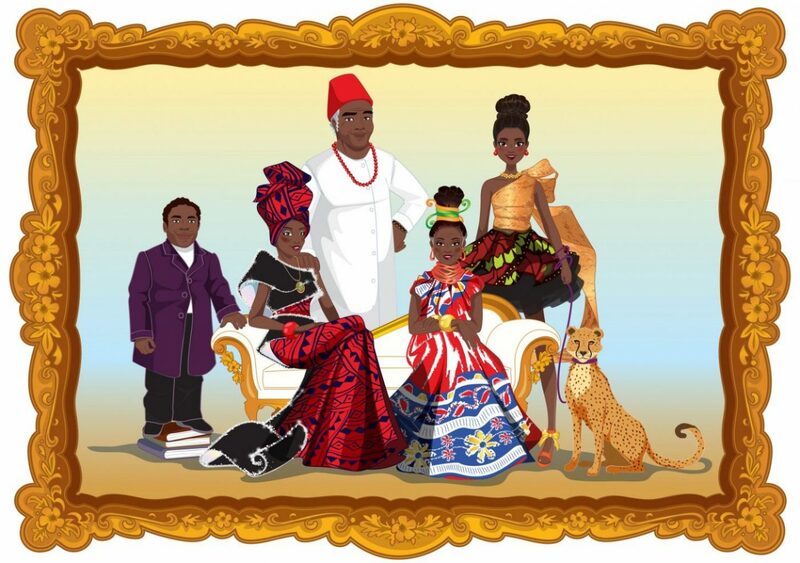 “Olia, I am Babazongo of the House of Zaboomga, fashion designer and appointed dressmakers to the Royal family. “Greetings, I am Princess Eziola. They say I am the most beautiful woman across the four corners of the continent but I believe a woman’s beauty comes from within." “Hey there, I’m a free spirit and 21st century type of girl! But how I love the richness of my heritage, the beauty of family and adventure of everyday life"